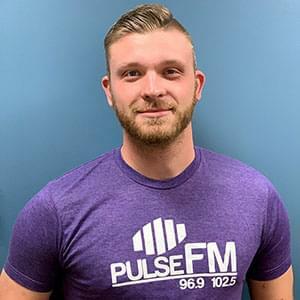 I’m a Raleigh native and thrilled to be a part of the winning team here at Pulse! Outside of work, I enjoy endless amounts of sushi, road trips, baseball games, and exploring our beautiful North state. Thank you for allowing me to be a part of your morning!